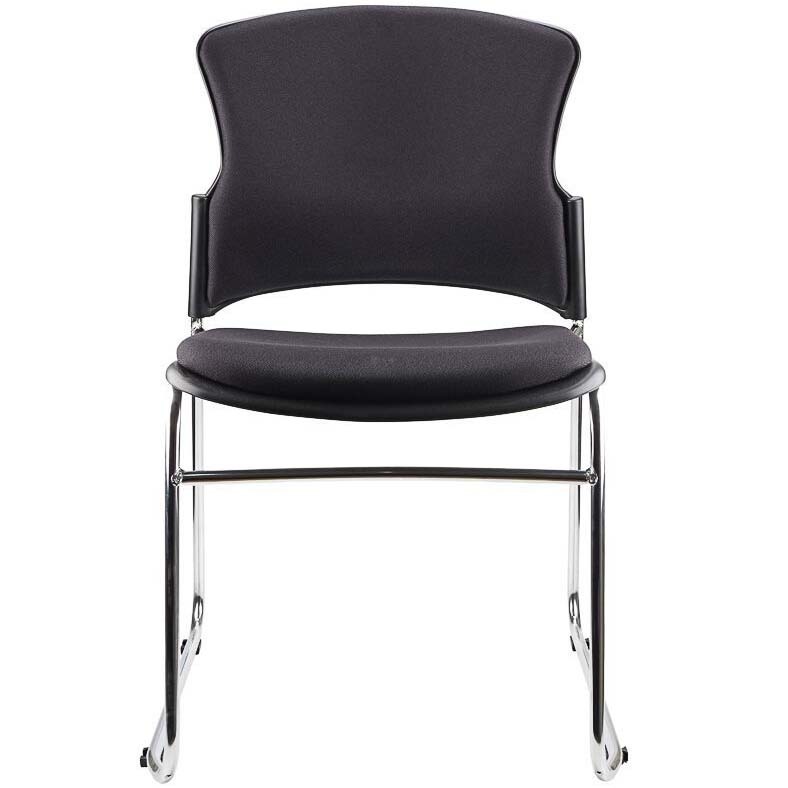 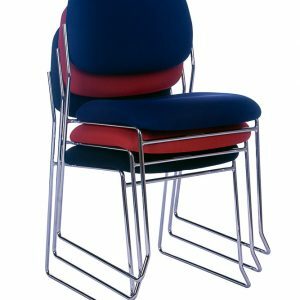 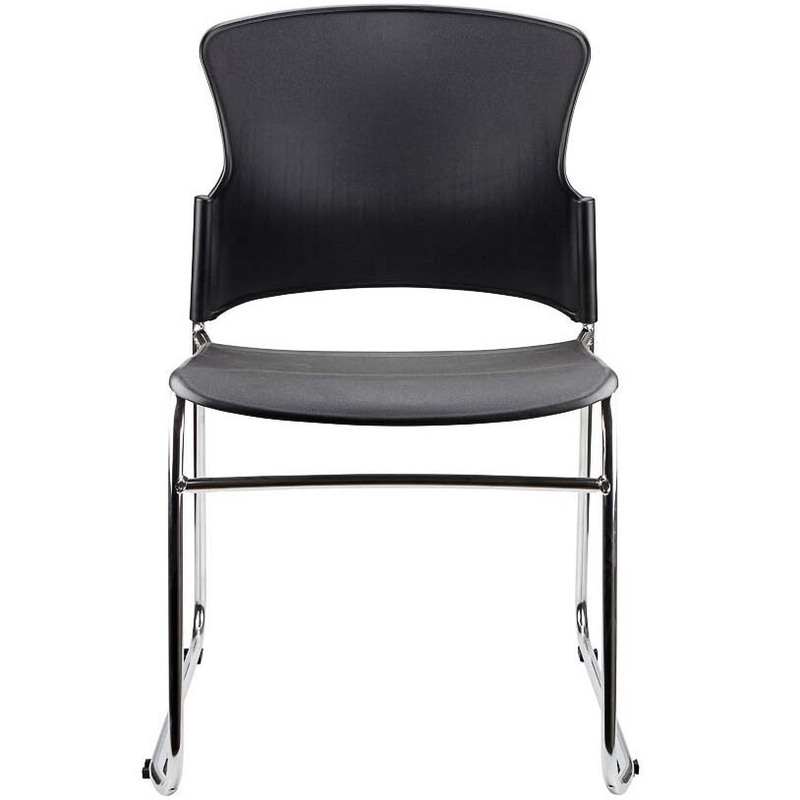 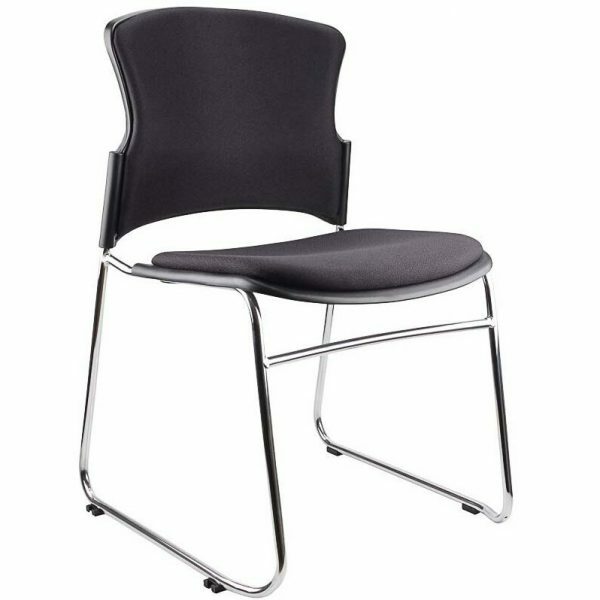 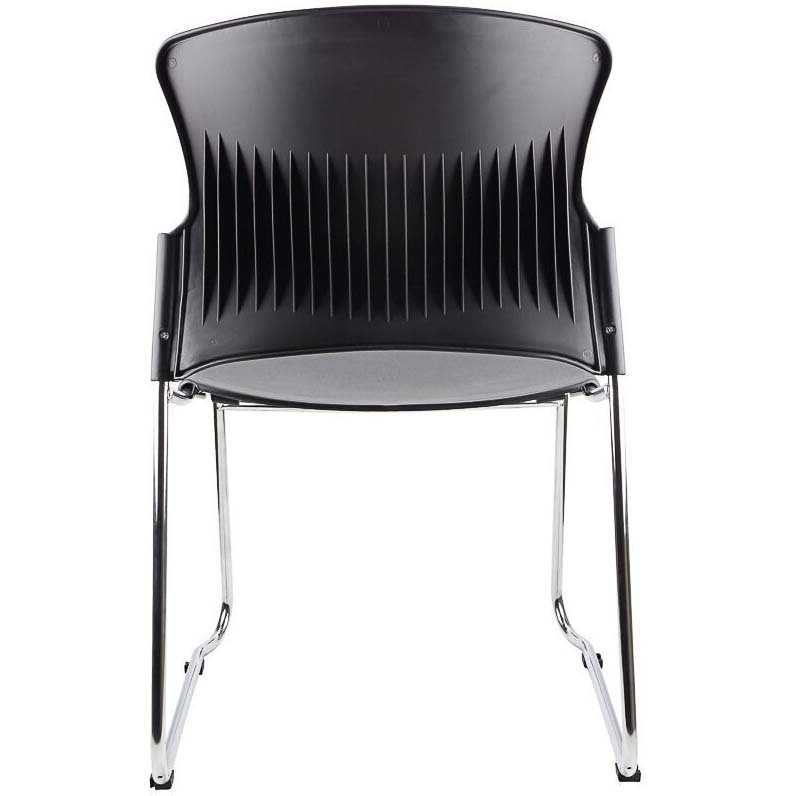 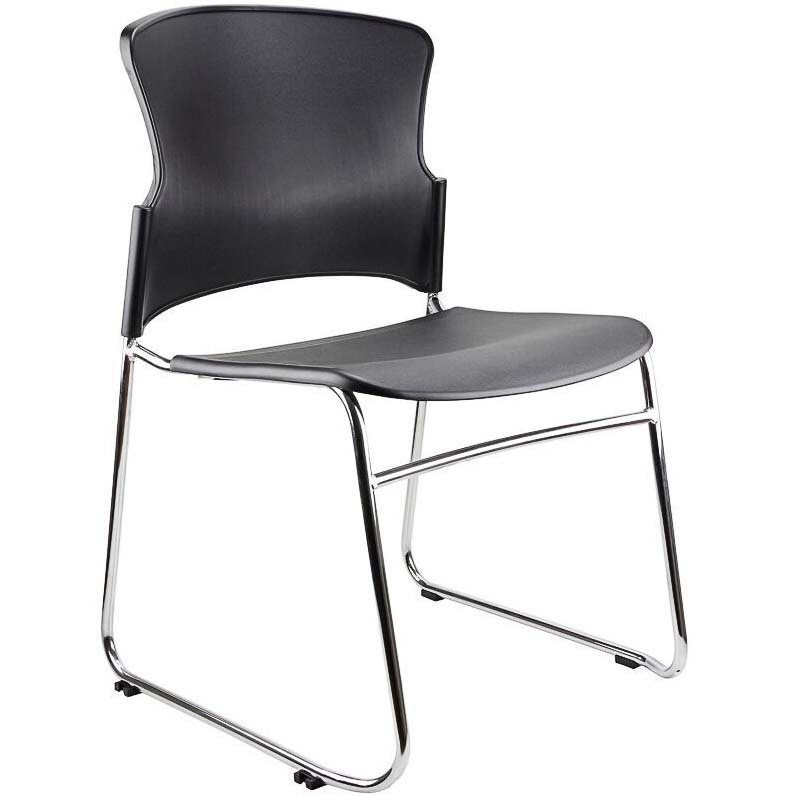 The Eve Stackable Visitor Chair is elegant, practical and comfortable. 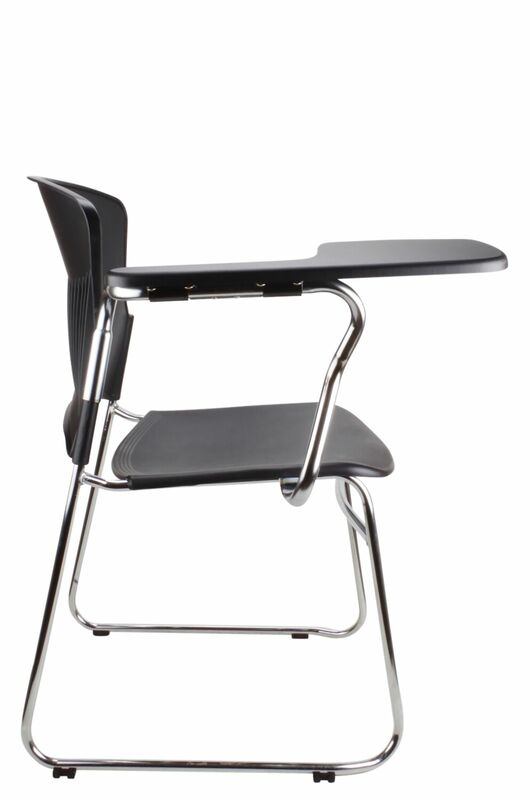 Conveniently stacks an impressive 15-20 high. 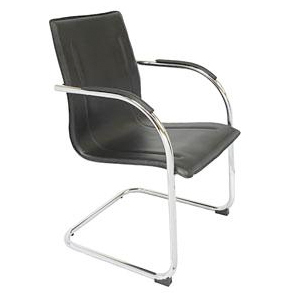 Features a classy chrome sled based frame and comes in black polyurethane (PU). 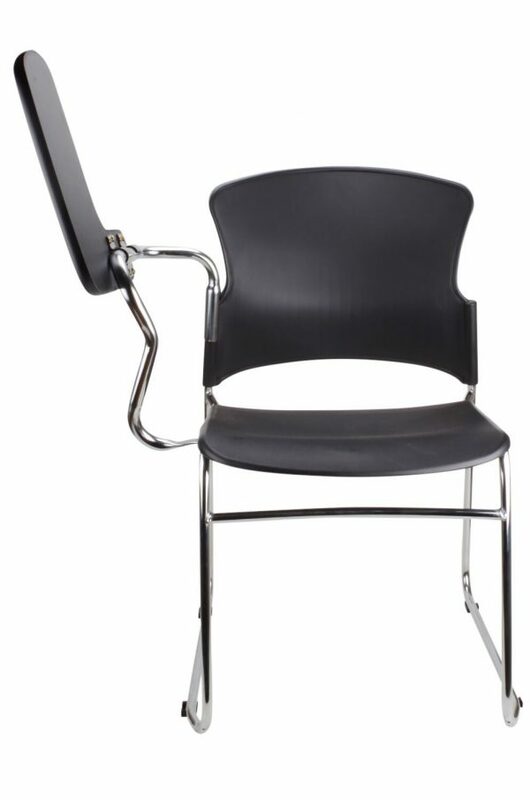 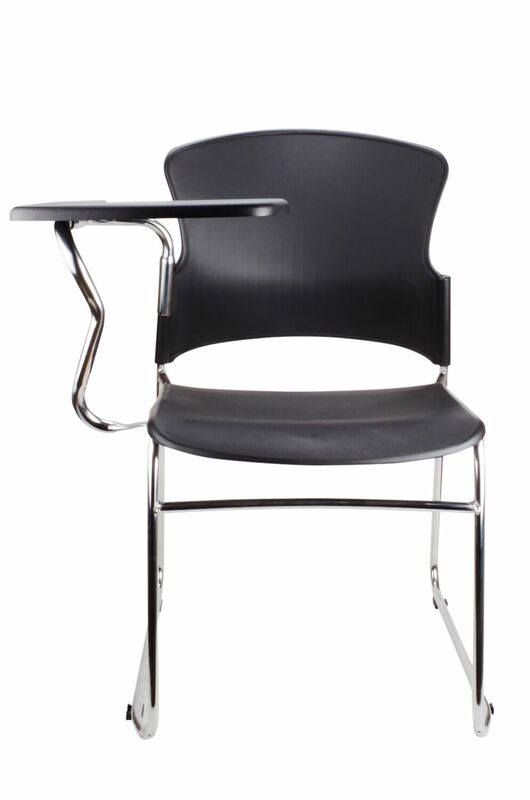 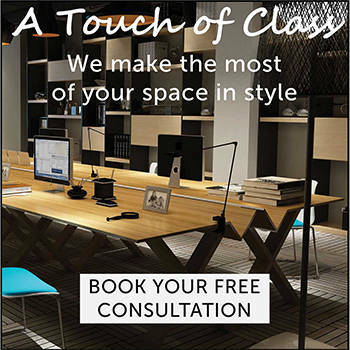 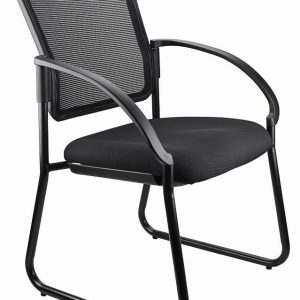 Can be ordered with an optional black fabric seat and back padded insert.